2017 Tourism Revenues Reported UP in Virginia's Blue Ridge! A report released this week indicated Virginia&apos;s Blue Ridge experienced a RECORD 3.8% increase in hotel room revenue during calendar year 2017 according to STR, Inc. The total revenue was $105,218,901 or an increase of $3,824,223 over 2016. These hotels sold a RECORD 1,226,221 rooms, an increase of 34,232 rooms sold or a 2.9% increase over 2016. 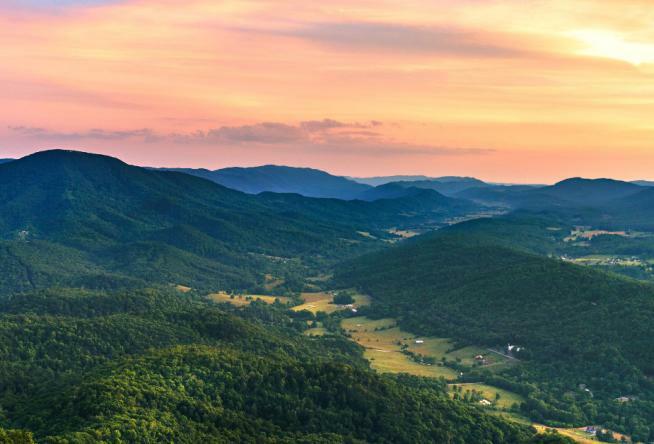 "The travel and tourism industry plays a key role in economic development and growth in the region, providing a positive brand image positions Virginia&apos;s Blue Ridge for continued growth," stated Landon Howard, President of Visit Virginia&apos;s Blue Ridge.